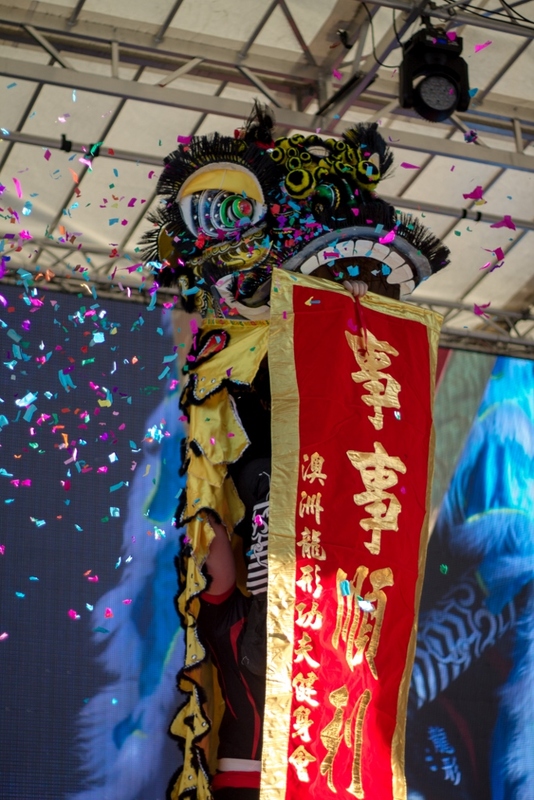 February 5th, Year of the Pig! 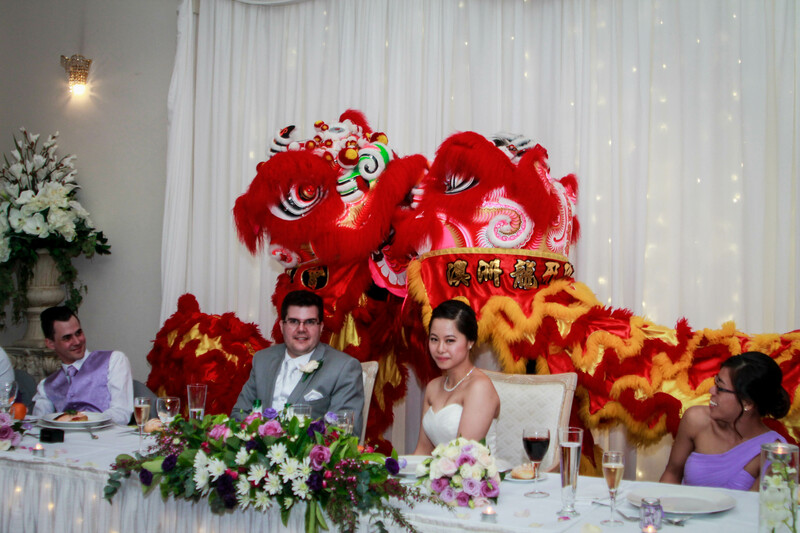 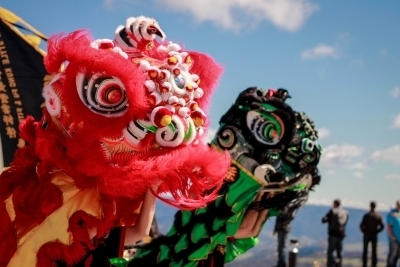 Bring the good luck and celebrate your event with a traditional Chinese lion dance. 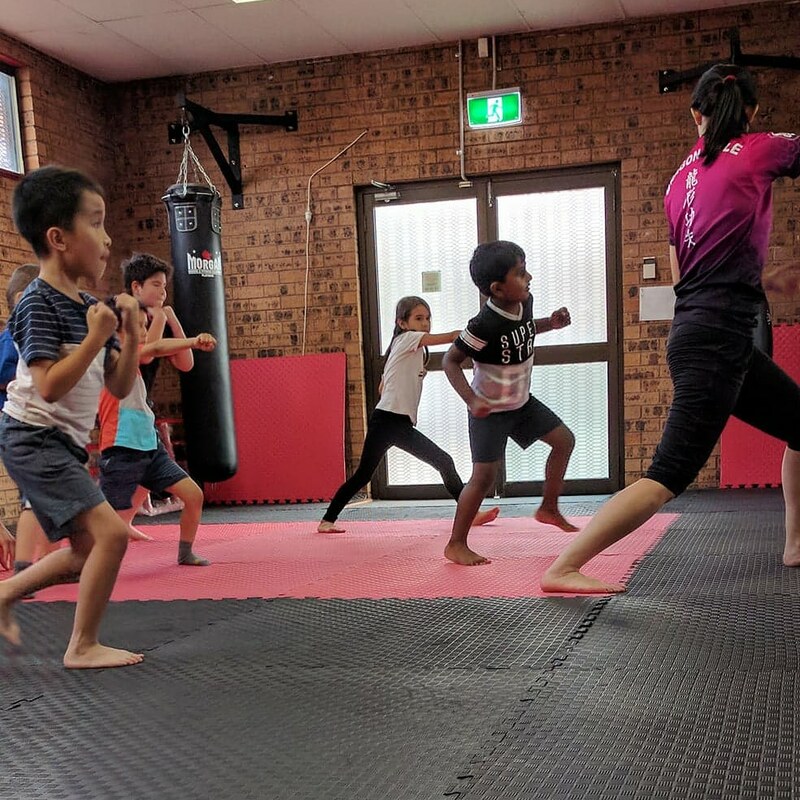 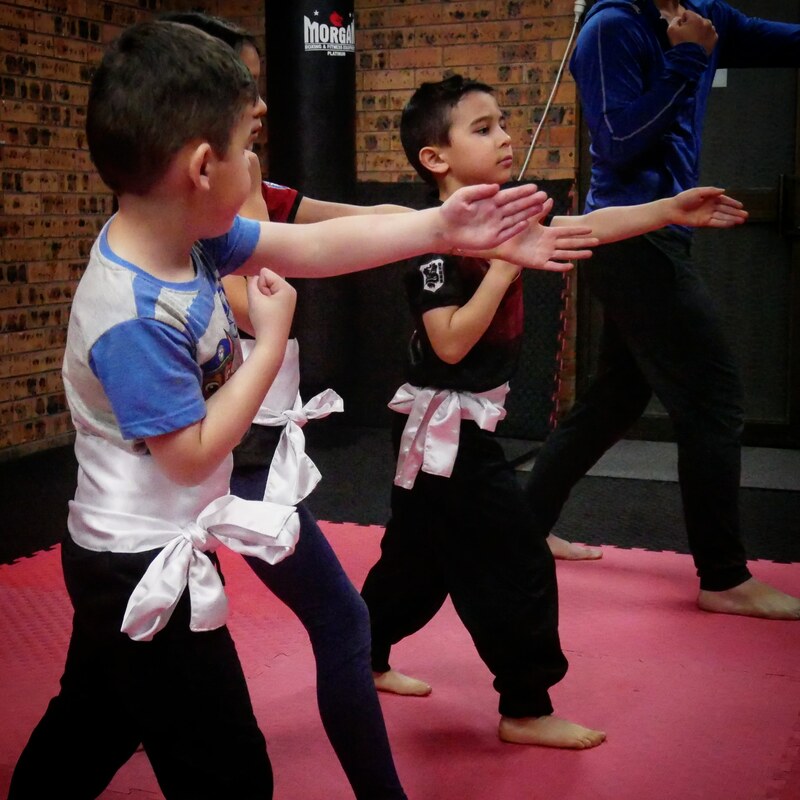 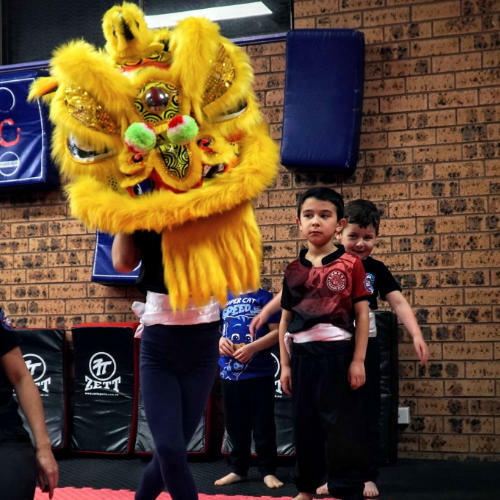 Learn discipline, respect, control, focus and the tradition of the Dragon Style Kung Fu with our qualified instructors.